The concept of being stuck in another world, but with Idols. This is the idea that The Caligula Effect: Overdose throws at you from the start, and uses it to tell a somewhat confusing story. 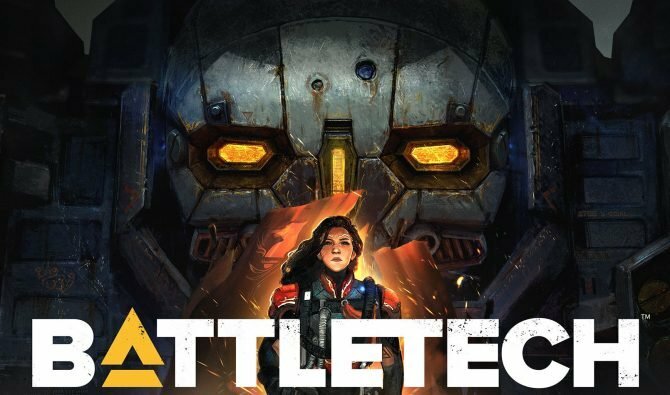 With strong gameplay elements and interesting character designs, it’s an unbalanced title due to the lackluster environments and forgetful story moments. 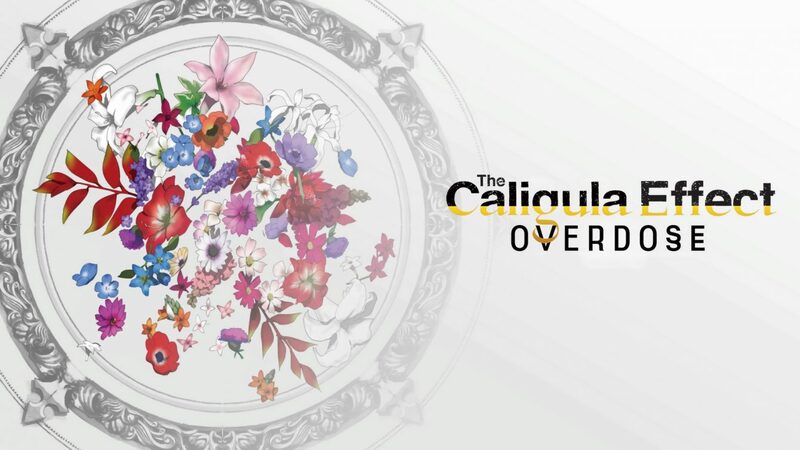 The Caligula Effect: Overdose is a JRPG set in an alternate reality called Mobius. 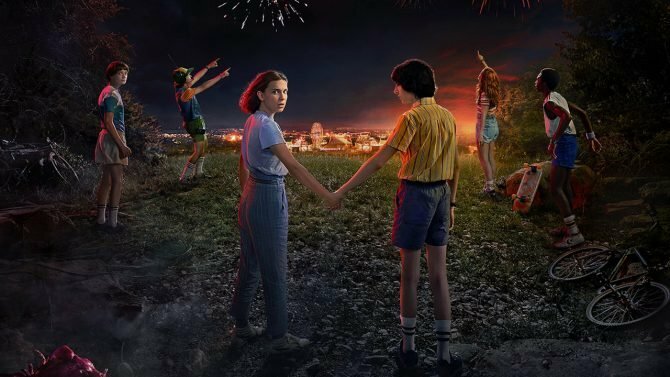 The world is a high school-like setting where everyone trapped in the world is reimagined as a high school student. The world is run by a vocal program, called μ. Those trapped in the world are set to relive their high school days forever in exchange for emotional trauma relief. Enters, the main character of the story who realizes that Mobius is fake, teams up with a crew known as the Go-Home Club. 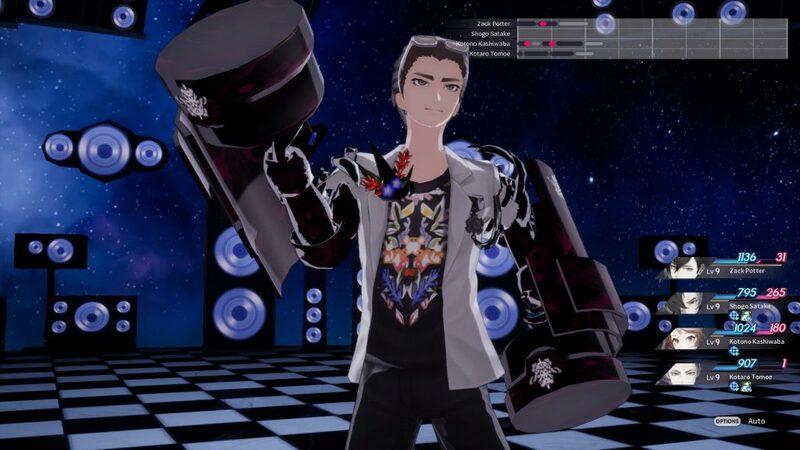 You soon after meet the main antagonist group known as the Ostinato Musicians who compose music for μ that keeps all of Mobius inhabitants in check. Basically, you slowly progress against the group of villains to destroy Mobius and go home. However, Overdose allows you to work alongside the Musicians disguised as someone named Lucid, who looks like Skeletor if he got into Ska. The whole double agent take on the game is a little fun though it only trickles down to you accepting main quests and picking clearly sided dialogue options along the way. I will say that the Musicians route opens up the fun companion characters that seem to have a little more dynamic personality than the Go-Home Club members. Speaking of dialogue, you’re encouraged to form bonds with NPCs and text with them along the way. Doing so unlocks new quests and companionship along the way. And by NPCs, I mean pretty much every student in the game. Even though that system does sound familiar (Persona), the conversations aren’t much to really take in and I never felt especially invested in them. 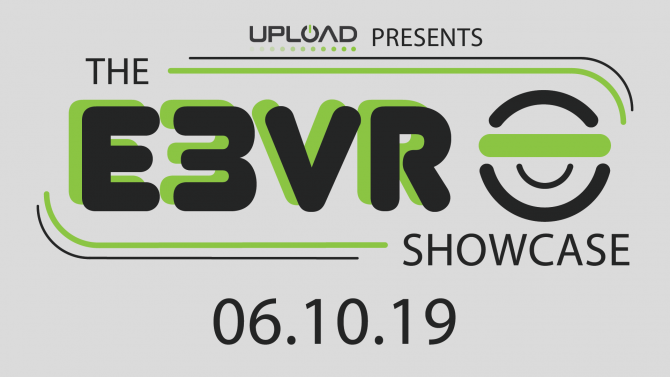 There are also multiple endings to The Caligula Effect: Overdose. Though I won’t spoil anything that happens in the end, you can see the good and bad endings coming from a mile away. 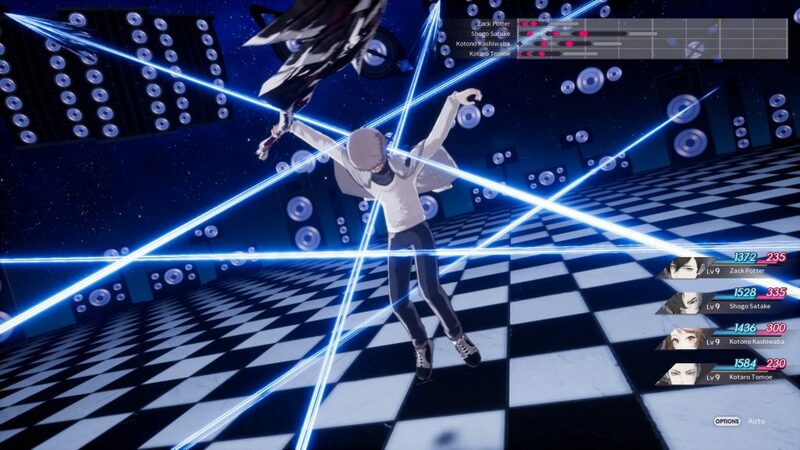 But let’s get to where The Caligula Effect: Overdose shows off a little bit: combat. The combat is turn-based where characters can time attacks just right to get combos for higher damage, something I personally haven’t seen before. Each character roughly gets three actions per turn and after every selected turn, you get a preview of how the move will work out. You can have a melee focused character launch an enemy into the air while your range characters juggle them with bullets and arrows. I found myself really enjoying this system a lot and always tried to see how high of a combo I could pull of with my team. It felt like I was cutting up a string of video clips to make the perfect film. Enemy variety isn’t all that spectacular, with mainly typical grunt parties and bosses. I found myself challenged more with some random placed high-level enemies over bosses, in fact. Thankfully, I never found myself getting frustrated over dying given the fact Overdose has probably the most prevalent amount of save locations I’ve ever seen in a JRPG. Every other corner seemed to have a save location which just made me wonder why the developers didn’t just throw in an in-menu save feature. 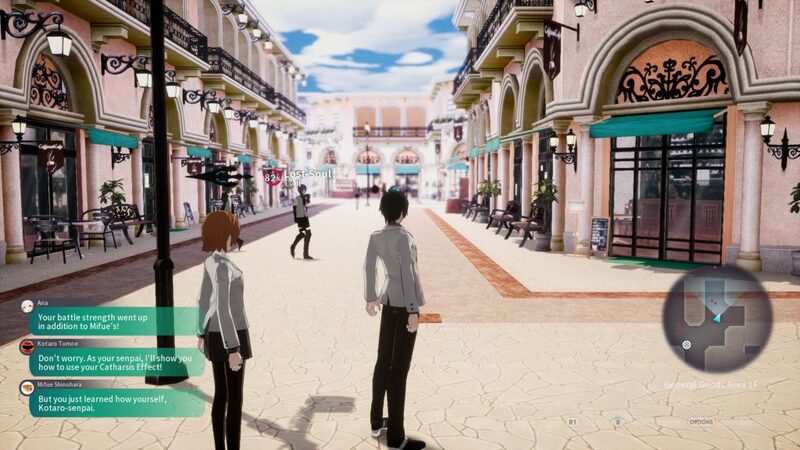 What seems more confusing are the overly plain locations in The Caligula Effect: Overdose. Though there are differing locations, they all just seem to trickle into mazes with narrow hallways. 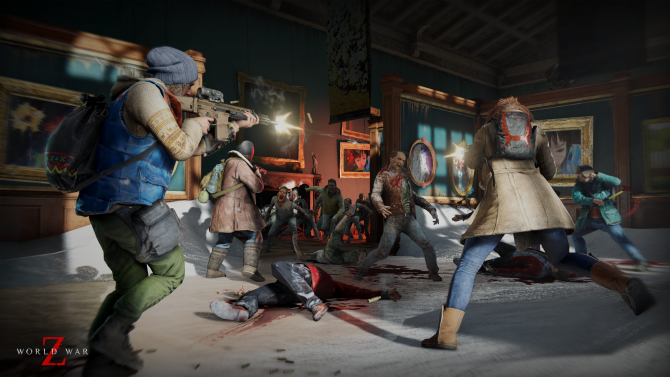 There really isn’t much to explore and with objective markers on the map, it was easier than ever to avoid wasting extra time by crawling through the mazes. The hub locations look even worse with flat images to walk around and an awkwardly distanced camera angle. More open areas or maybe more interesting hub areas could have greatly had me more engaged during my time in Mobius. Another key feature that could have been improved more is the character interactions. Players are encouraged to interact via texting or face-to-face interactions to improve bonds and unlock quests and specials with NPCs. However, it seems more like a chore than an opportunity to explore more of the world and back story. 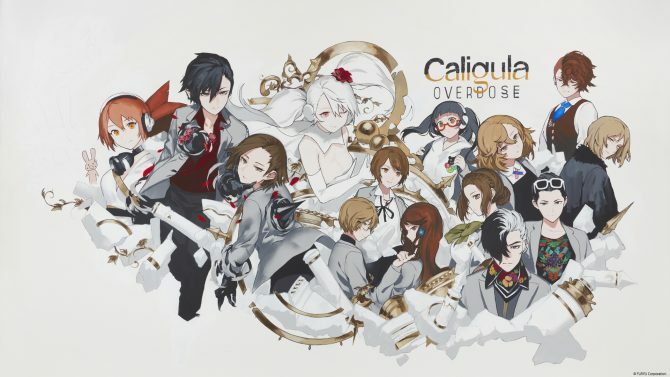 The Caligula Effect: Overdose tries to pull something similar to what the Persona series does with their Confidants system, however, it just seems flat in comparison due to the bland writing for the characters. Granted there are some interesting conversations, especially with the Musicians, but it doesn’t carry the whole experience. 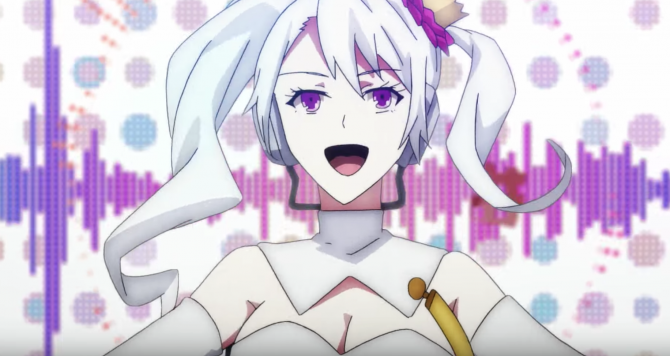 Furyu's RPG The Caligula Effect: Overdose gets a new trailer explaining battles, details on Japanese Switch version bonuses which may come west too.